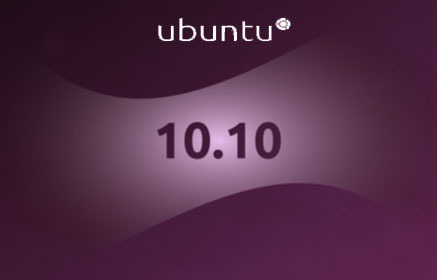 The earlier post about using two-factor LUKS with Ubuntu seems to work out perfectly well when using Ubuntu 10.10 “Maverick Meerkat”. This entry was posted on Tuesday, October 19th, 2010 at 16:10. You can follow any responses to this entry through the RSS 2.0 feed. You can leave a response, or trackback from your own site.